To the viewers watching on television or online, Lam’s testimony confirmed a few things about the city’s grim political reality – none of which they didn’t already fear and know. First, much of the crime and punishment in China is overseen not by the gong’an (mainland law enforcement) but by an extrajudicial body called the “Central Special Unit” (中央專案組). It answers only to the Communist Party and allows operatives to bypass whatever limited due process that exists in the law books, such as access to legal representation and a maximum detention period. The unit is so secretive and powerful that Security Secretary Lai Tung-kwok (黎棟國) nicknamed it the “Mighty Division” (強力部門). Second, in the event of an arrest in the mainland, citizens cannot expect the SAR government or the Hong Kong police to be of much help. The arrestee will have to either wait it out or agree to a false confession and a lifetime gag order in exchange for a release. During his involuntary confinement in Ningbo, Lam was all on his own. On the Legco floor, bureaucrats paid lip service by “expressing concerns” and promising to “reach out” to their Chinese counterparts. But like that snooty girl at the bar who fakes a phone call to look busy, they probably never picked up the phone or even knew what number to dial. Third, any remaining pretense that the “one country, two systems” framework is intact has been shattered. 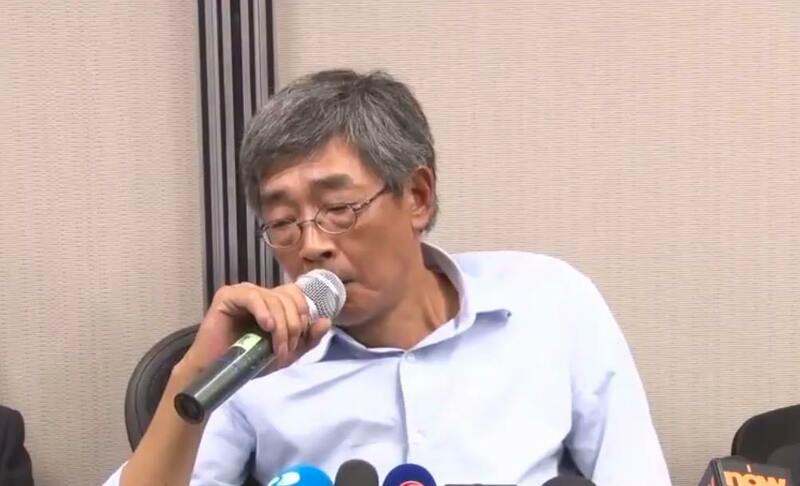 At the press conference, Lam confirmed that Lee Po (李波), one of his fellow abductees, had been taken away by force while he was Hong Kong, suggesting that mainland agents are not afraid to make a cross-border arrest if they so choose. No matter how vehemently Lee himself tries to deny that claim, he still hasn’t been able to explain how he managed to enter China without proper travel documents. Any sensible person can figure out which man is telling the truth and which man is telling forgivable lies to protect himself and his family. Brave as it is, Lam’s decision to go public is fraught with enormous peril. Openly defying the Communist Party invites harassment and even physical assaults by hired thugs or secret operatives – just ask Next Media’s Jimmy Lai (黎智英) or Ming Pao’s Kevin Lau (劉進圖). Surely enough, Lam, who has now joined the ranks of high-profile whistleblowers like Edward Snowden – has become a fugitive in his own city. While traveling to China to visit his girlfriend is clearly out of the question, he has to look over his shoulder – whether at home or in countries like Thailand – for assailants and kidnappers. Then there is the psychological warfare to wrestle with. 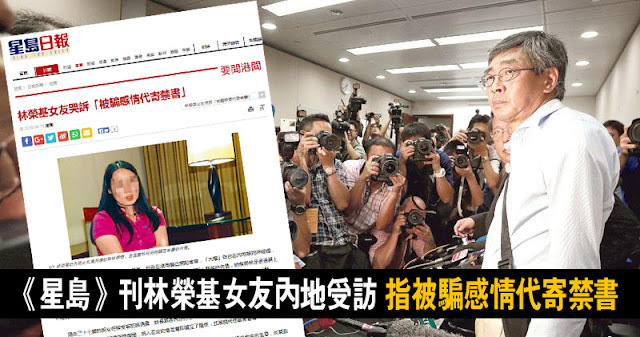 Since the press conference on Thursday, local newspapers like the Sing Tao Daily and HK01 have already published a slew of damning stories attacking his credibility. 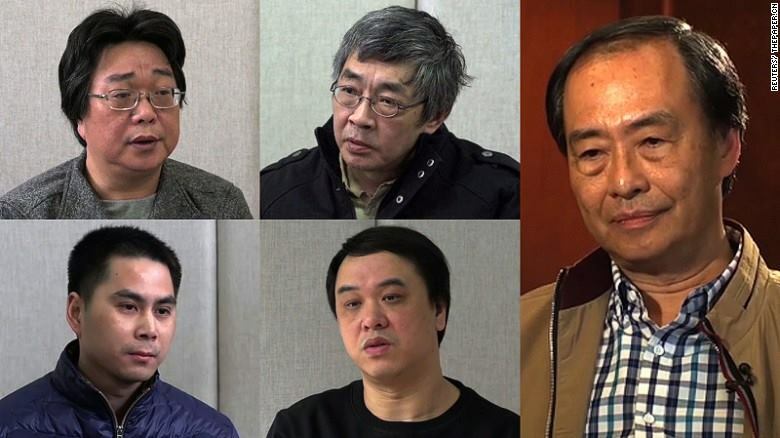 Three other previously kidnapped booksellers, including Lee Po, have gone on record to discredit his testimony. To avoid reprisals in the Mainland, Lam’s girlfriend in Shenzhen has called him a selfish lover and a con man. Every trick on the communist playbook, from character assassination to actual death threats, will be hurled at Lam in the coming weeks and months. It will take a heart of flint and nerves of steel to endure it all. Lam’s courage to come forward when so many others have stayed silent is not lost on his fellow Hong Kongers. Thousands braved the summer heat in a march this weekend to show their solidarity. Even the ever-cynical localist groups, who normally have a bone to pick with just about anyone, have been relatively muted (instead, they ridiculed citizens for attending a “feel-good” rally and berated the pan-dems for turning it into another fundraising event). For a few days, it seems, Hong Kong people have set aside their differences and united to commend Lam’s heroism. What’s more, the Democratic Party – the bane of voters ever since then-chairman Albert Ho’s (何俊仁) Faustian handshake with the Liaison Office sealed the fate of the 2010 electoral reform – appears to have found redemption. 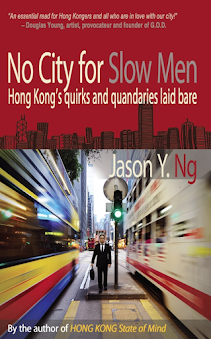 In his most desperate hour, Lam sought the help of neither Long Hair nor Joshua Wong. Instead, he went straight to Ho and clung to him like an exhausted child at the press conference. In so doing, he reaffirmed Ho’s status as the elder statesman within the pro-democracy camp. If the Legco election were to be held this week, the Democratic Party would have easily turned those brownie points into votes. It is a pity that election day is still 11 weeks away and by then much of that aura will have likely dissipated. 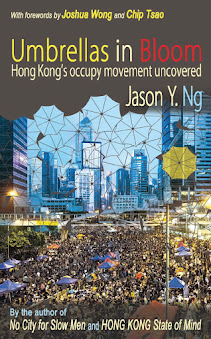 The missing booksellers saga has been a game-changer for Hong Kong’s relations with the mainland. It has triggered not only widespread anxiety but also a new wave of mass emigrations. Equally significant, Lam’s revelations have exposed the Communist Party’s blatant lies and dirty tricks. Half a century after the Cultural Revolution and nearly 20 years into the handover, little seems to have changed in the communist leadership’s strategy or mindset. 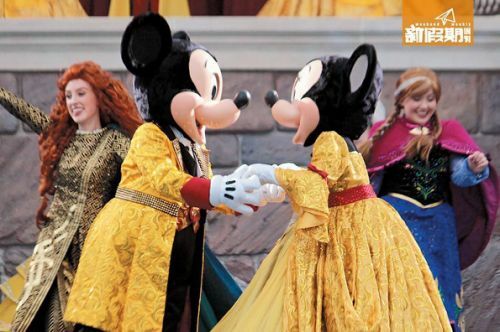 This past week has made clear that no amount of gold or bling can mask the party’s stench or cover up its filth. In the meantime, Hong Kongers have learned to trust no one but themselves. Lam is right: what happened to him can happen to any of us. We are all in it together. 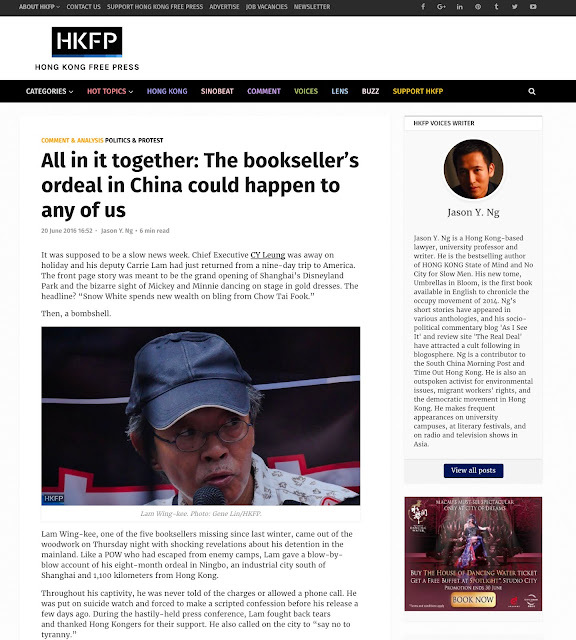 This article also appeared on Hong Kong Free Press as "All in it together: The bookseller's ordeal in China could happen to any of us."